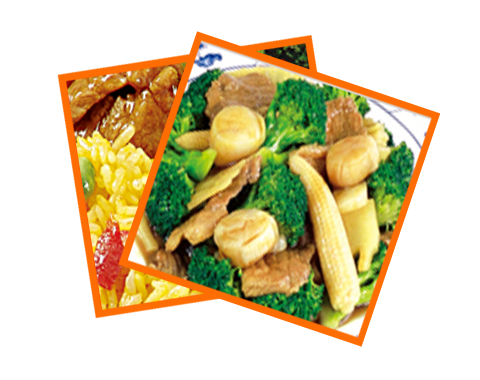 Big Hunan Restaurant is a family owned business that caters to the taste buds of our customers of Cortland by providing freshly prepared Chinese crusine. Operating in Cortlandville, the business has grown with the community and with its people over the years. We take pride in our customer service and are willing to customize our dishes to meet customers' preferences. We welcome you to dine in or eat out with us! Copyright 2019-2020 Big Hunan Restaurant All Right Reserved. Powered by MenuFreeZone.